Grapefruit is a tropical citrus fruit well-known for its bittersweet taste. Rich in nutrients, antioxidants and fiber, it is one of the healthiest fruits on the planet. Westerners first discovered the grapefruit in Barbados during the 17th century, but it became commercially cultivated in Florida in 1823. The development of grapefruit seed extract is attributed to Dr. Jacob Harich, who discovered that it protected fish, poultry and produce from bacteria, fungi and parasites (x). Grapefruit seed extract is an antioxidant-rich supplement made from the seeds and pulp of a grapefruit. Taken as a supplement, grapefruit seed extract can boost your immune system, reduce the absorption of fat and cleanse the body of toxins. It also fights infections and promotes overall health (x). As a citrus-based anti-microbial, it’s a popular ingredient in many skin and personal care products (x). It may help treat flu symptoms, like sore throat, earaches, and sinus infections (x). A natural anti-bacterial agent, it’s a staple ingredient in many household cleaners and disinfectants (x). Because it nourishes the skin, grapefruit extract is an ingredient in many shampoos that combat dandruff. Grapefruit seed extract contains naringenin (a natural compound also found in lemons, mandarins, oranges and other citrus fruits) that acts as a powerful antioxidant. It fights free radical damage, which can lead to signs of aging and disease. Naringenin improves the metabolic function of the liver and insulin resistance in type 2 diabetes, potentially supporting weight loss (x, x). The antioxidants in grapefruit seed extract may also reduce your risk of developing certain types of cancer and degenerative diseases (x). Hesperidin, another antioxidant in grapefruit seed, neutralizes free radicals, which lowers your risk of heart disease and diabetes. It also improves your circulation and supports memory, attention and motor skills. (x). Grapefruit seed extract is a powerful anti-fungal and antibacterial agent. 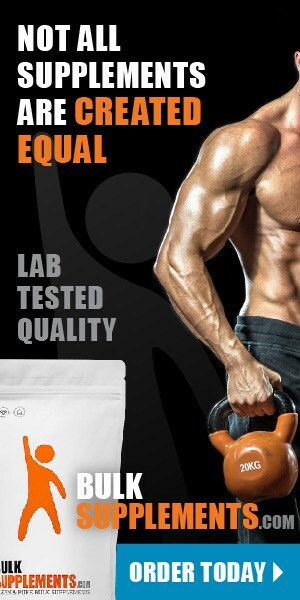 Studies show it destroys or suppresses the growth of more than 800 bacterial and viral strains (x). It is powerful enough to kill pathogens and parasites most antibiotics can’t kill (x). As a natural antibiotic, it also relieves the symptoms of inflammatory bowel disease (x). Research has found grapefruit seed extract is highly effective at killing urinary tract infections, even those that seem resistant to antibiotics. Because it’s a natural antibacterial, grapefruit seed extract is widely used as a natural cleanser for fruits and vegetables contaminated by pesticides and animal waste. It’s an active ingredient in many moisturizers, liquid soaps, throat sprays, toothpaste and other care products (x). Grapefruit seed extract also acts as a natural disinfectant, especially when combined with glycerin. Candida is a bacteria typically found in the mouth, intestines and on the skin (x). It’s one of the most common fungal infections in humans. Candida symptoms include patches on the tongue, inner cheeks, gums, tonsils or throat (x, x). While serious fungal infections are rare, they are common in individuals with a weakened immune system. Several factors lead to fungal infections: taking antibiotics or higher doses of medications that weaken your immune system; consuming a diet high in sugar and refined carbohydrates; diabetes, and even high stress levels. Natural anti-fungal supplements and herbs like grapefruit seed could help treat candida (x). Research shows that it successfully combats candida by killing yeast cells responsible for the infection (x). Athlete’s foot is a common condition that doesn’t just affect athletes–everyone is susceptible to the infection. A fungal infection caused by the growth of tinea fungus on your feet, athlete’s foot symptoms include itching, burning, peeling, and general discomfort between the toes, heels or sides of the foot. When used as a topical fungicide, grapefruit seed extract may treat athlete’s foot. It promotes skin health and is rich in natural properties that can nourish and protect the skin like vitamins A, C and E. It also contains other essential phytonutrients like lycopene, beta-carotene and bioflavonoids, which support blood circulation and promote cellular health (x). Plus, you can use it as an alternative to tea tree oil to treat the itching, scaliness and irritation associated with athlete’s foot. A popular ingredient in many skincare products such as masks, cleansers and toners, grapefruit seed removes dirt and oil trapped in the pores that causes acne. It contains natural astringent properties that dry up the oil secreted by sebaceous glands, which helps to control the growth and spread of bacteria (x). 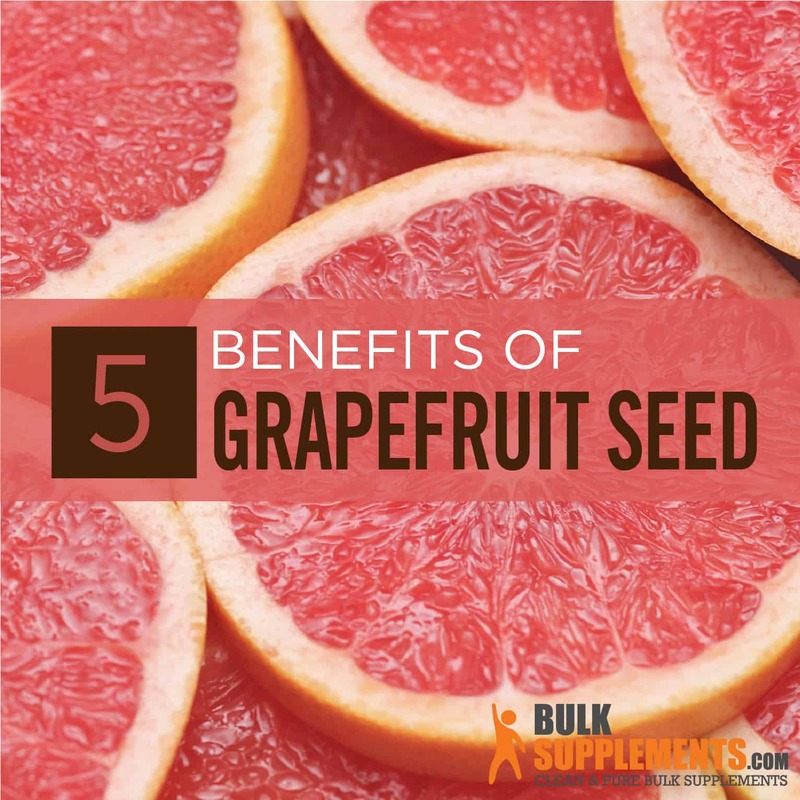 Grapefruit seed is available in liquid, capsule, or tablet form. For liquid drops, take 10 to 12 drops of grapefruit seed oil combined with 5-6 ounces of water, two or three times a day. Grapefruit seed extract powder contains a high concentration of the seed’s beneficial compounds. As a dietary supplement, take 250 mg twice daily, preferably with a meal or a glass of water, or as directed by your physician. You can also take grapefruit seed extract capsules. Take one capsule daily, or as directed by your physician. As long as you stick to the recommended dosages, grapefruit seed extract is safe to take for healthy adults. However, compounds in grapefruit may interact with many medications, including those for blood pressure, fungal infections, anti-virals, anti-bacterials, allergy medications, anxiety medications, hormones, and more. Talk to your doctor before taking this supplement if you’re taking medication for a health condition. Don’t take grapefruit seed extract if you’re nursing or pregnant or if you have a hormone-sensitive conditions or cancers. A powerful anti-bacterial and anti-fungal agent, grapefruit seed extract boasts several health benefits. It fights infections like athlete’s foot, relieves acne, and acts as an antioxidant to promote overall wellness.